Mit dem Kauf dieses Produktes können Sie bis zu sammeln 7 punkte . Ihr Warenkorb wird insgesamt angezeigt 7 punkte das kann in einen Gutschein von umgewandelt werden 1,40 € . 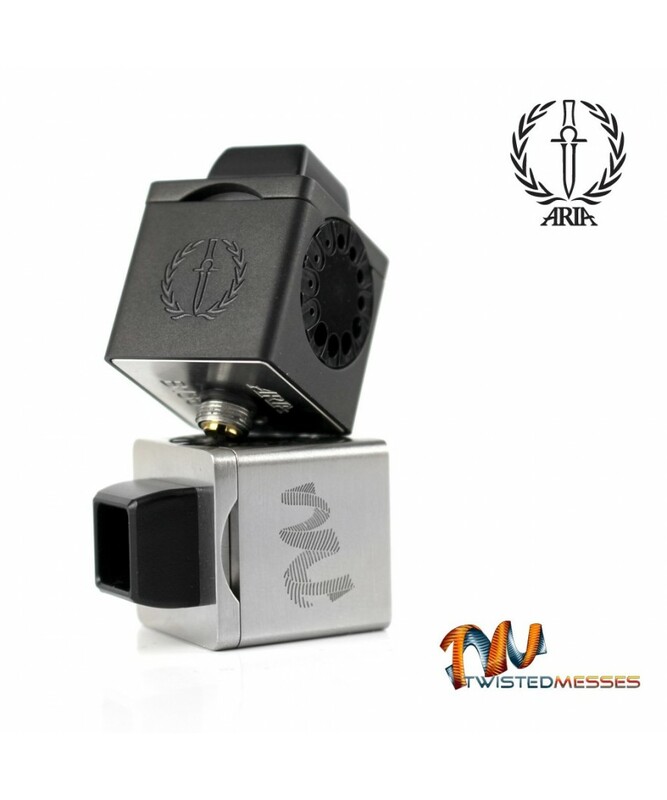 The long awaited, first collaboration between Aria Built and Twisted Messes–The Twisted Messes Cubed RDA–has finally arrived. 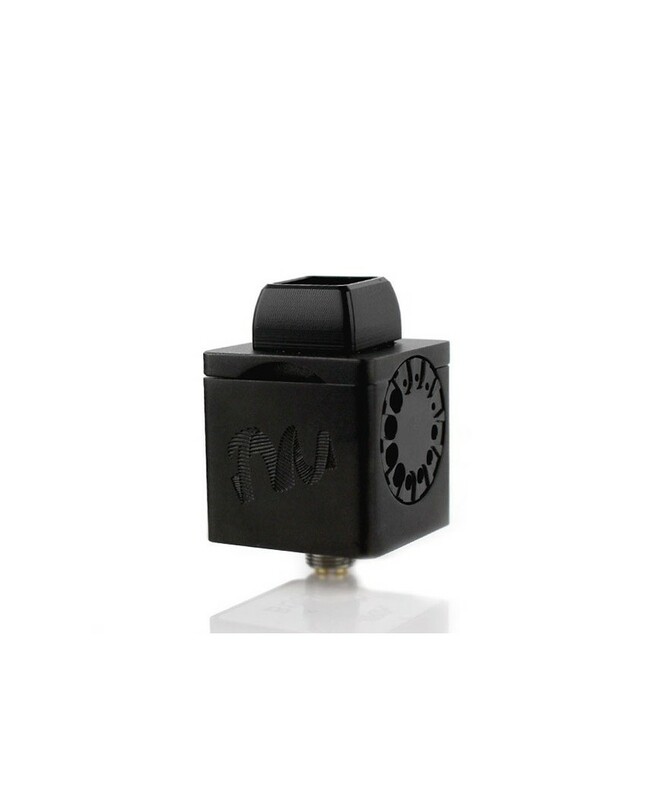 Designed with the desire to open up a massively increased build space, yet keep the innovative style that Twisted Messes is known for, the Cubed RDA features a 24mm, “cubed” sleeve, a two-post design with four individual post holes, and the first truly squared deck that this industry has seen, allowing for a myriad of build possibilities. 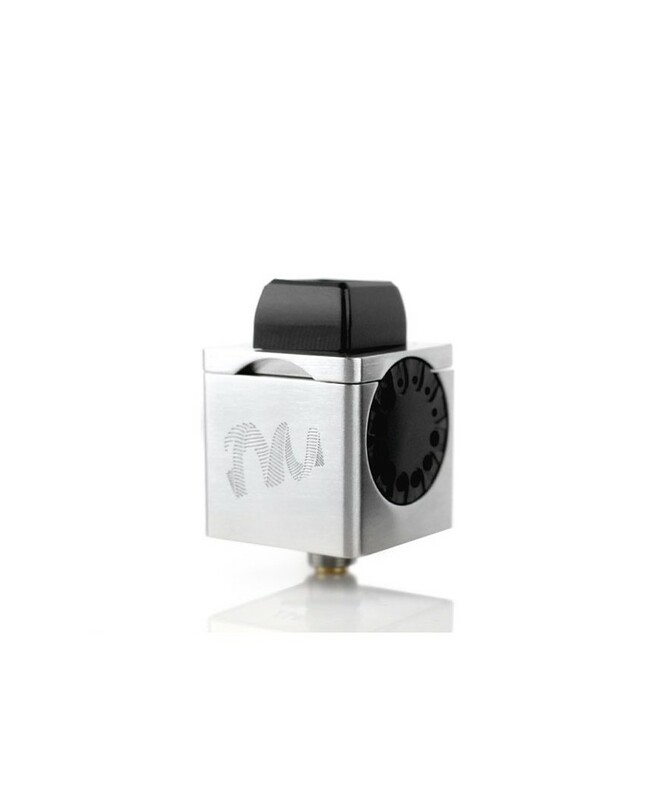 The Cubed RDA also features another industry first: airflow control discs. Simply remove the discs, line them up to the desired airflow, and pop them back in. 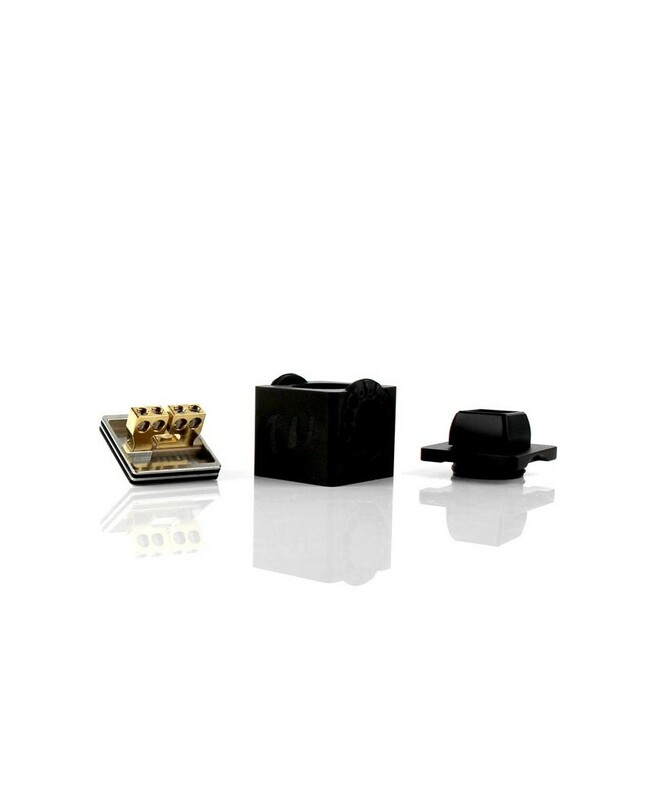 With each disc featuring twelve ports of varying sizes, the airflow can be set anywhere from a super tight draw to a mammoth intake for major clouds. 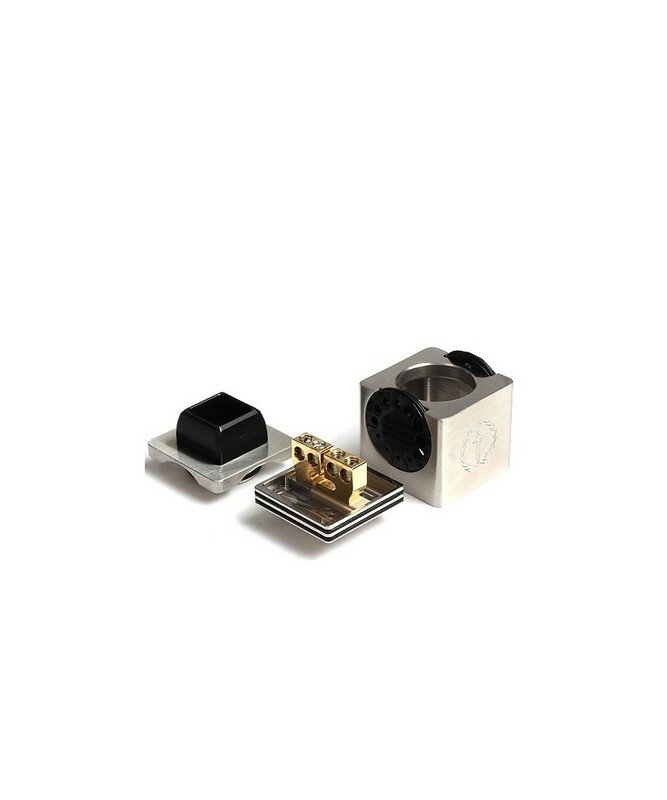 The 510 post utilizes one of two included o-rings to fit to your device: use the standard size (installed) or the “beefy” one, and simply screw the Cubed down until it’s tight, then back it off to the desired placement. After months of research and development, we proudly present the Aria x Twisted Messes Cubed RDA.